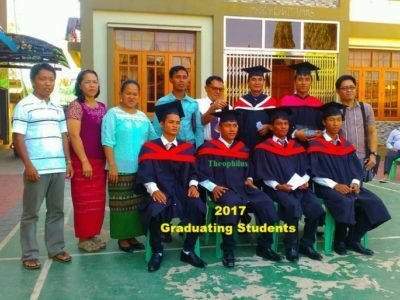 ACMissioNZ were recently able to send some funds to some of the AC Conference of Myanmar members to assist them with the costs of outfitting the children they care for the new school year. 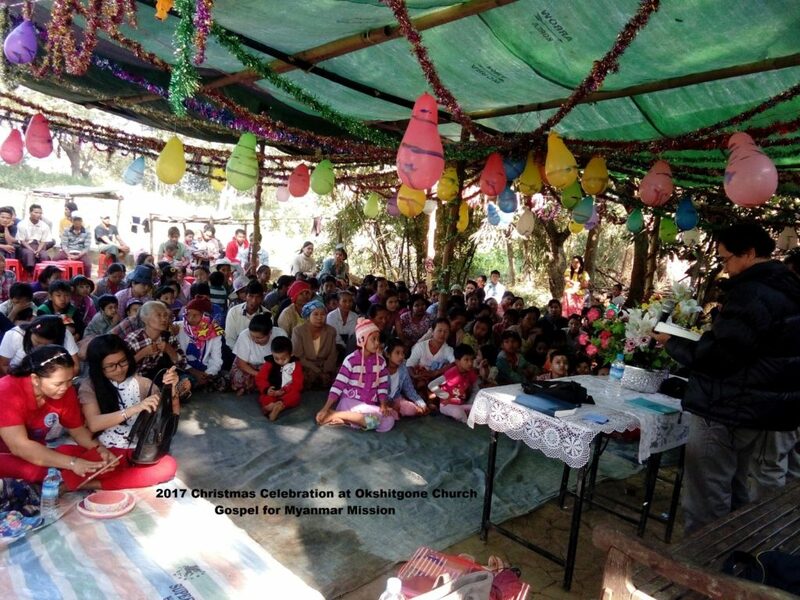 “Thank you very much for your love and support for the Mission work here in Myanmar. I do very much appreciate, words cannot express my gratitude. I can do nothing for you but I and my family never stop praying for you. May the Lord continually bless you abundantly in your ministries. 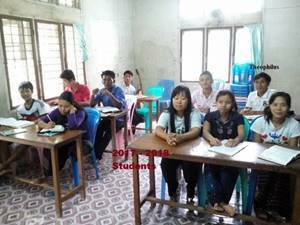 All our children are also passed their exams and coming June (the new academic year) they will start their new lessons. We praise God for His wonderful guidance to the higher step.